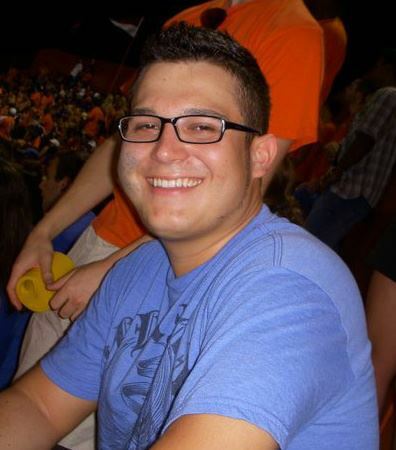 Will Rincón is a master's candidate for fiction at the University of Central Florida who enjoys reading and spending time with his family. Only five years after opening, Casa de Amor y Fe has made a far-reaching influence on Lakeland, Florida. Hispanic attorney Rey Gonzalez Jr. specializes in church law. Hispanic couple preach, teach, and volunteer in South Carolina city.